U.S. states vary on Ebola quarantine protocols. UNC-Chapel Hill chancellor Carol Folt and leaders at UNC Health Care are prohibiting student travel to Ebola-stricken nations. University faculty and staff must have approval before traveling to Guinea, Liberia or Sierra Leone. New York and New Jersey are requiring people returning from Ebola-affected areas of Africa to stay in quarantine for three weeks. That's the incubation period for the disease. But North Carolina does not have such a mandate. This week, Health Secretary Aldona Wos outlined the state's protocols for people returning from West Africa. 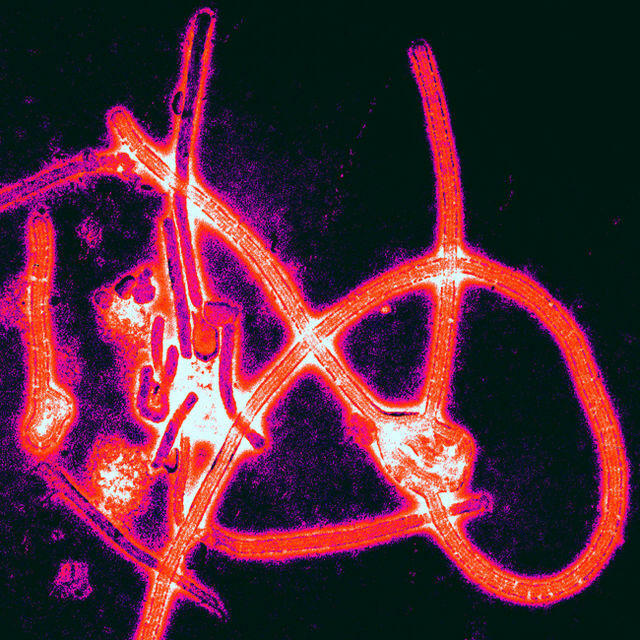 Travelers with Ebola symptoms will be immediately isolated. High risk travelers with no symptoms will have a daily face-to-face health assessment for three weeks. Their movement will be monitored during that time, and restricted if necessary. Wos says low-risk travelers will have a health assessment and daily follow-ups for three weeks. Wos says "a few" North Carolinians just back from West Africa are currently being monitored for symptoms. Some Chapel Hill librarians are joining in the effort to respond to the Ebola crisis in West Africa. A non-profit group called WiderNet is making information available to those without Internet access. WiderNet's project director, Cliff Missen, says only two percent of people in Liberia and Sierra Leone have an Internet connection -- that includes health care workers. "What we do is something completely different," says Missen.